Gone are the days of being limited by legacy and inflexible policy administration systems. The flexibility of microservices means you can use APIs to fill in the gaps of your current infrastructure. 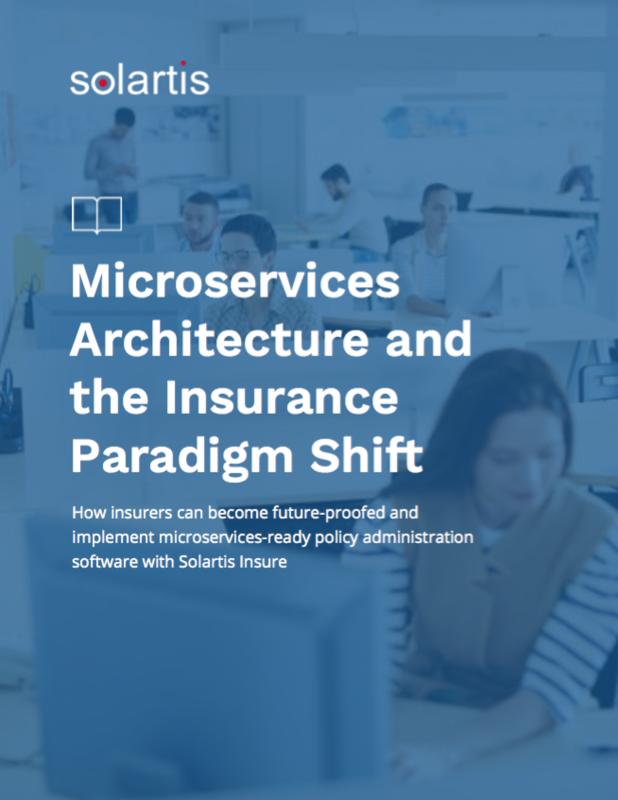 Each microservice is independently accessed, managed, and purchased, without licensing the entire Solartis Insure catalog. Solartis' complete microservices catalog includes submission and quote APIs, policy lifecycle APIs, document generation APIs and more. Submit the form to see these microservices in action for your own insurance company. 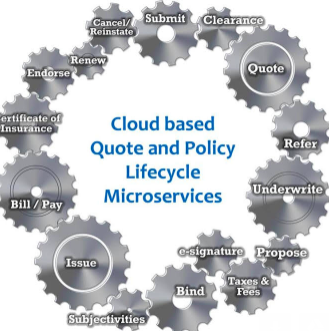 See the power of microservices for your own insurance organization. 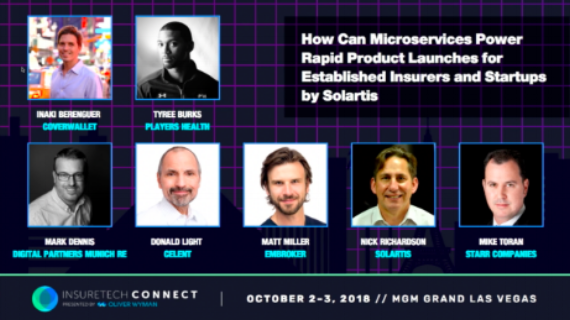 Solartis was a title sponsor at ITC 2018. Hear from Solartis President & CEO, Nick Richardson, expand on what microservices are and why they are important for insurance organizations. Future-proof your insurance core systems with microservices. 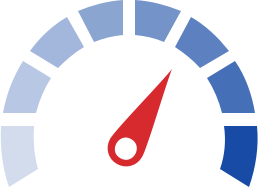 Launch profitable insurance products in a fraction of the time and on-budget. You'll also be prepared for inevitable insurance industry changes with modern software architecture. Not ready to play in the sandbox? Download our microservices guide. Play in the Solartis microservices sandbox for access to our APIs. Our solutions help you build out the entire policy lifecycle, from quoting and underwriting to billing/payment, certificates, renewal, and more. Click here to use our microservices APIs free of charge for 30 days.